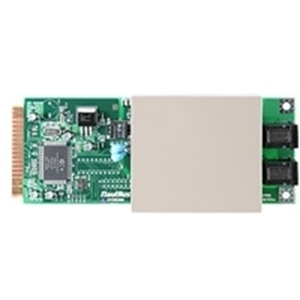 Refurbished mainboard modem for Nautilus Hyosung. Refurbished modem board. 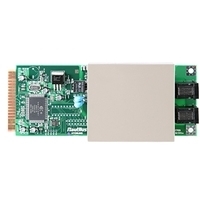 This mounts to the main board and allows communication via dial up connection.